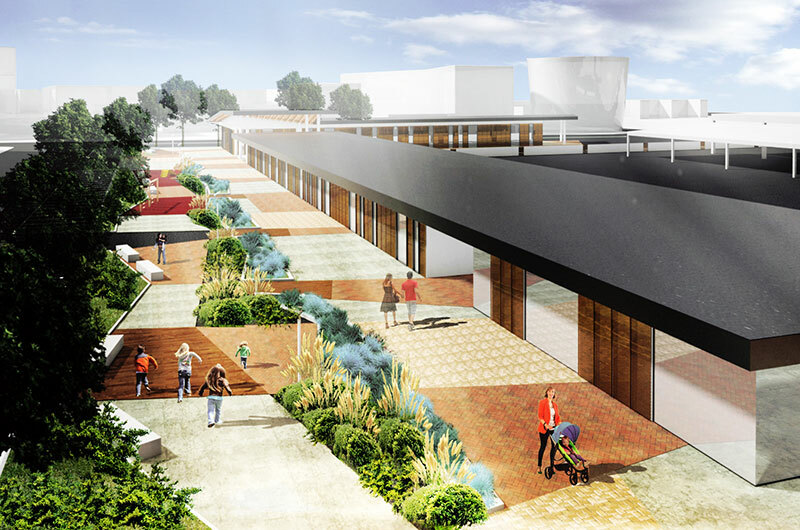 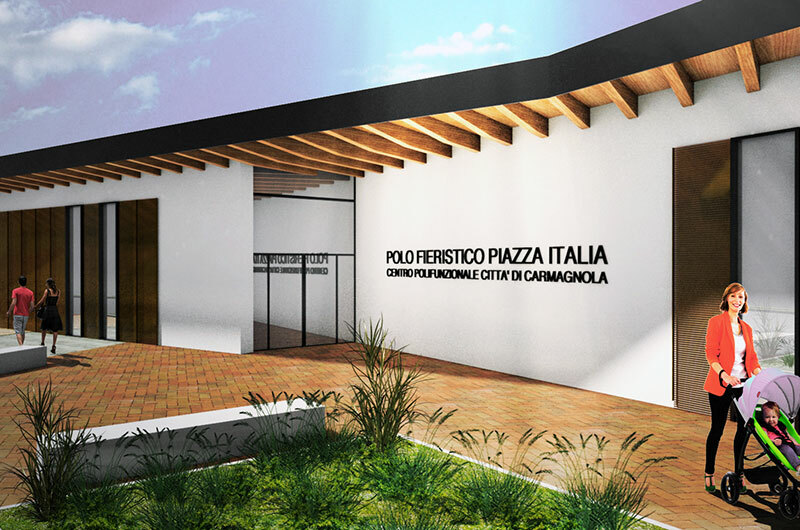 The project concerns redevelopment of the New Carmagnola’s agricultural fair complex. 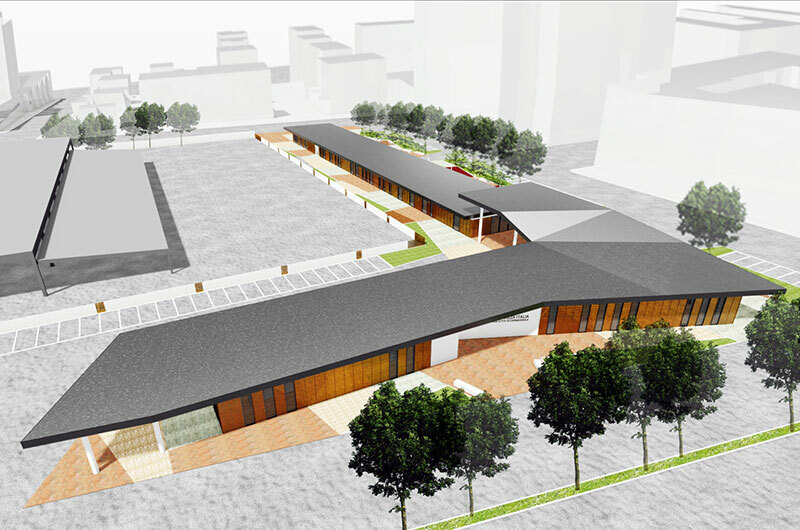 Two new buildings with wood structure (X-lam and laminated beams) will replace two large sheds, dating back to the 70. 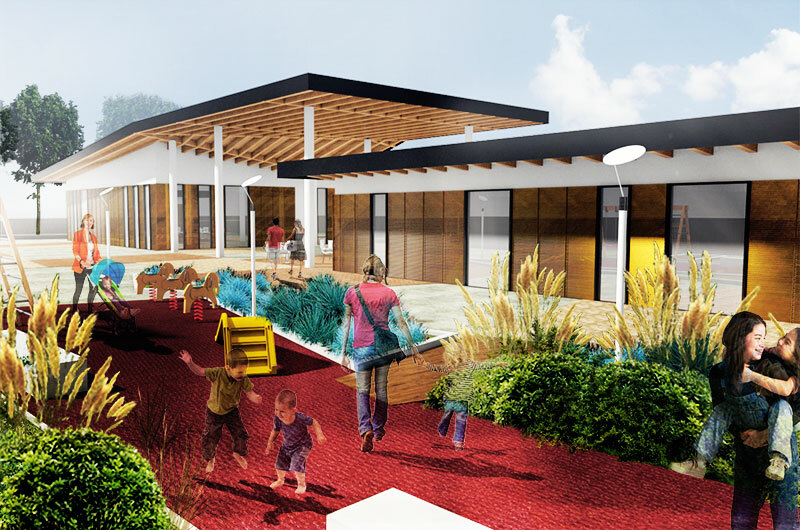 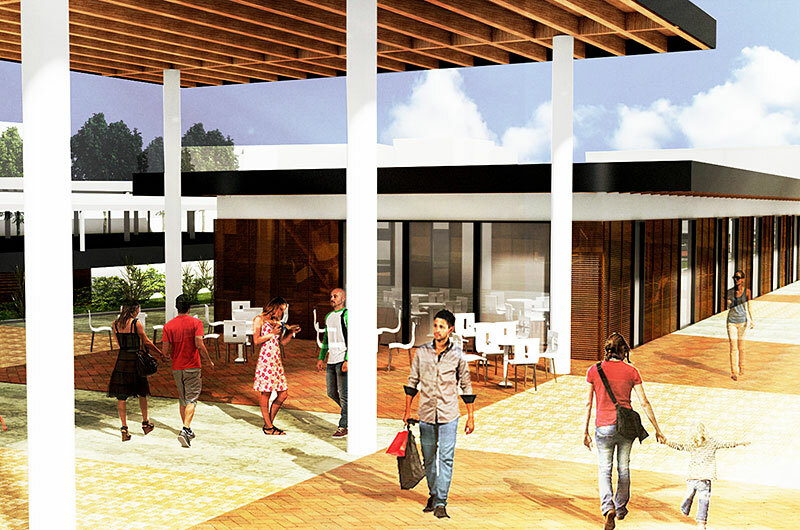 Inside, the Function develops harmonious and extremely flexible spaces, outside the roof draws a new and spectacular covered square, and wide porches. 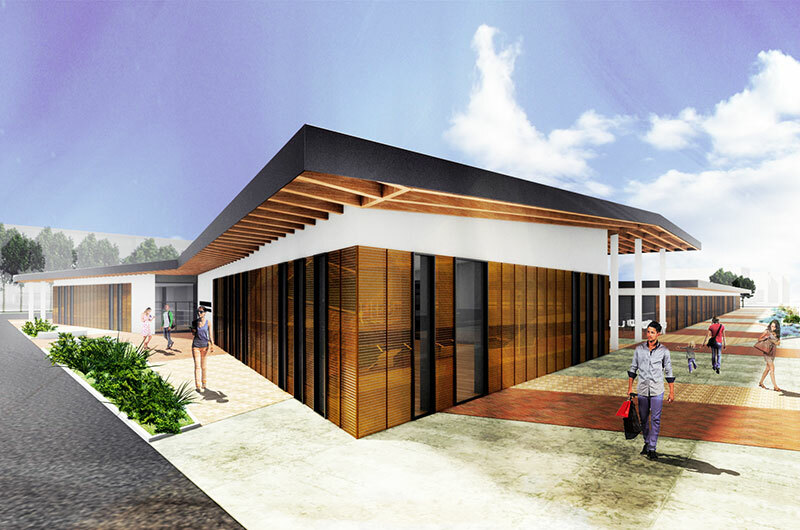 The perimetral covered walkway is punctuated by the rhythmic presence of wooden joists and panels of expanded metal with the warm tones of brass, which alternate with large windows. 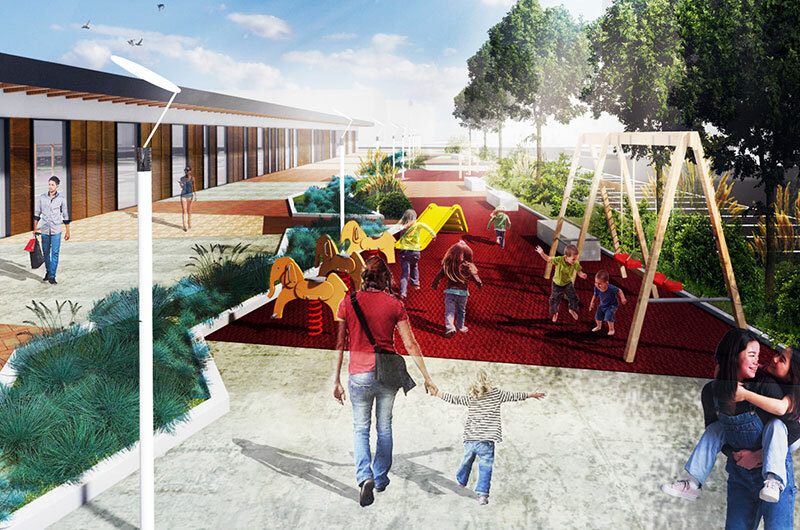 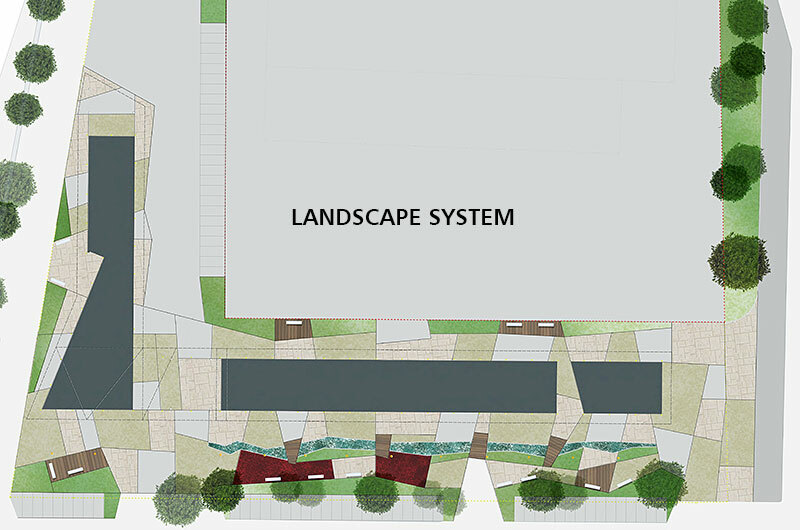 The design of the linear park comes from the drawing of agricultural land around Carmagnola, with a special tribute to Po River.